Lisa Gurley is a Samford University alumnus who has experience in surgical intensive care, perioperative and adult medical-surgical nursing. 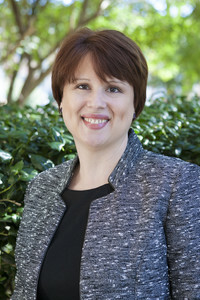 She served as an instructor at Ida Moffett School of Nursing from 2003–05 and currently serves as the coordinator of the accelerated second degree program and assistant professor. Her favorite scripture is Jeremiah 29:11, "For I know the plans I have for you," declares the Lord, "plans to prosper you and not to harm you, plans to give you hope and a future."